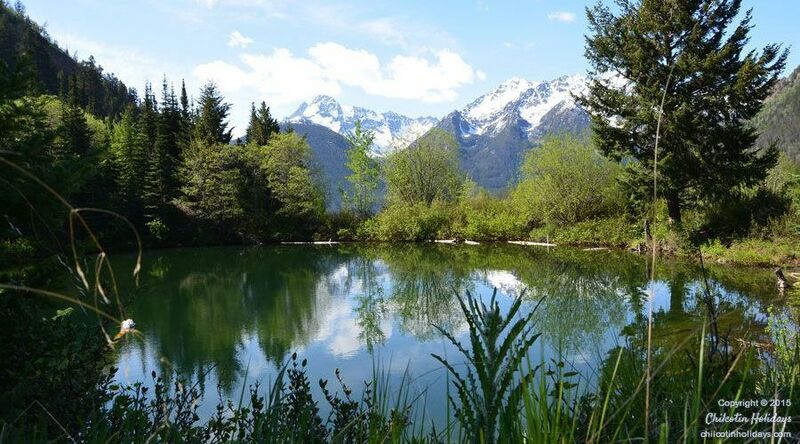 For over 25 years, Chilcotin Holidays has been bringing people closer to nature and to their true potential through authentic wilderness experiences. 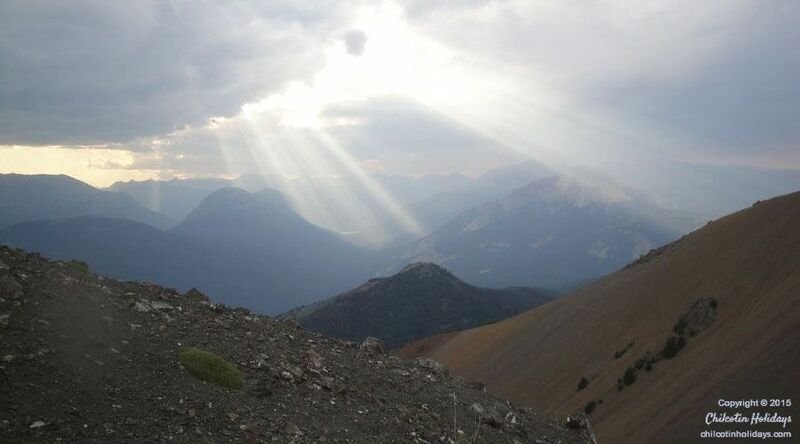 From its outset, Chilcotin Holidays has been the real deal of nature experiences. And even after 25 years, we hold true to our focus on real wilderness, real experiences, and real purpose. This kind of wilderness is hard to find. From pristine valleys and alpine meadows to rugged, mountainous terrain, this wilderness is as real as it gets. 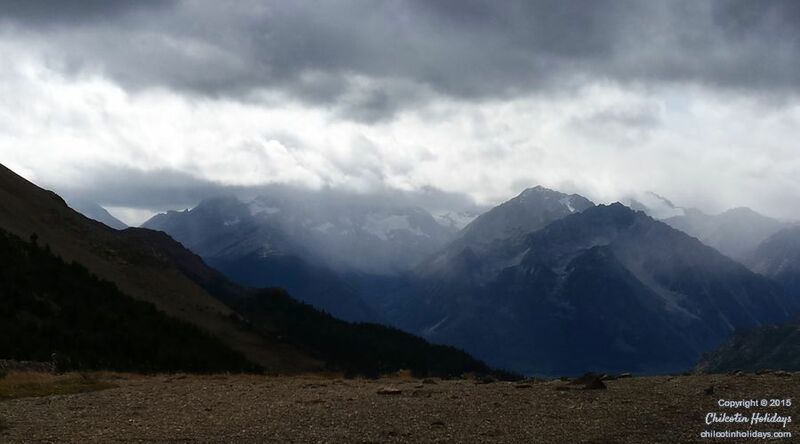 Since 1870, the South Chilcotin Mountains have attracted international clients eager to experience a more authentic kind of wilderness travel. 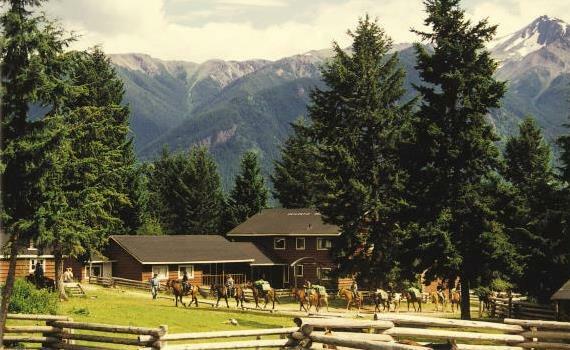 Since our incorporation in 1990, Chilcotin Holidays has sought out ways to honor the legacy of this authentic wilderness. 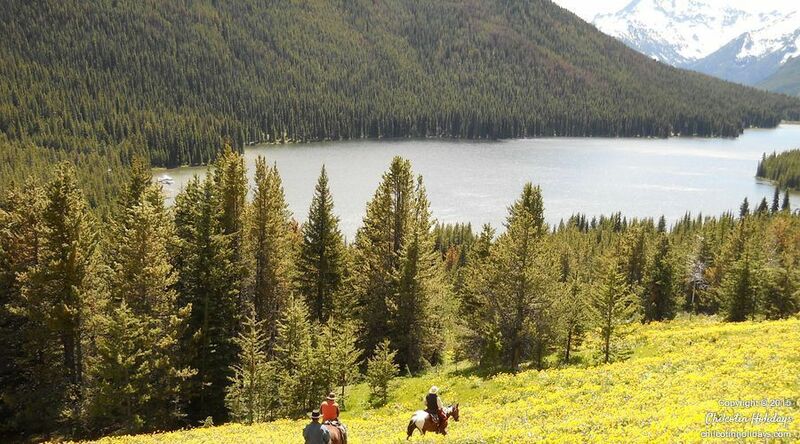 Beginning with horseback riding tours and pack trips, Chilcotin Holidays has continually grown and evolved, much like the wilderness that surrounds us. 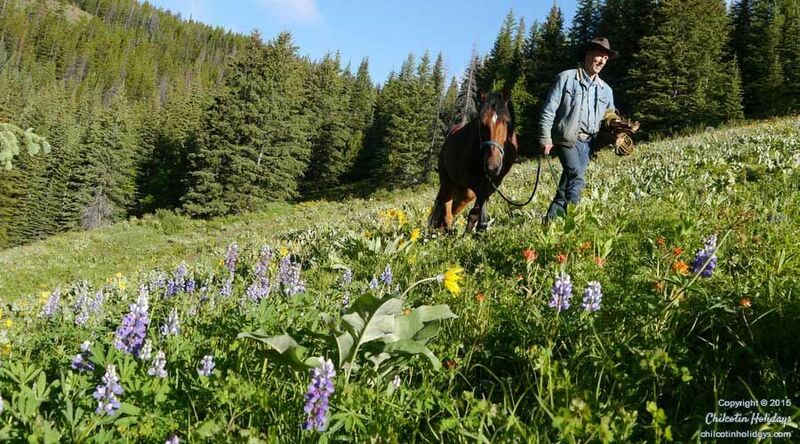 Today Chilcotin Holidays has 15 diverse branches of the business, ranging from horseback riding tours to guide training and ESL programs. 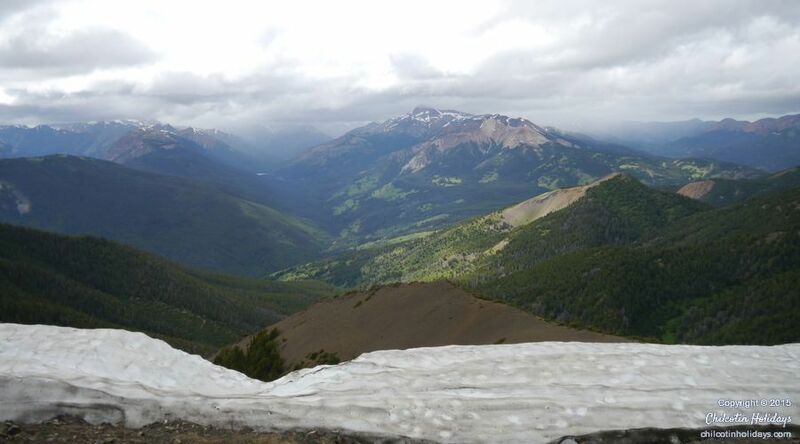 And while our programs may be diverse, they all revolve around awe-inspiring real wilderness, just like our company. 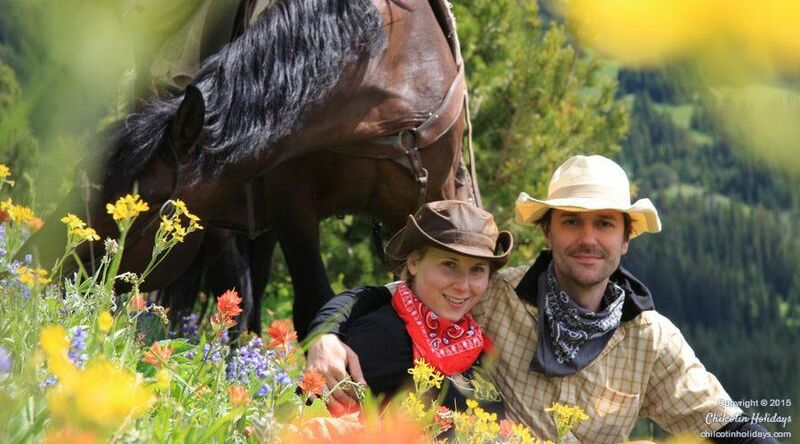 Bringing people into real wilderness naturally leads to real experiences, and that’s something we embrace at Chilcotin Holidays. We believe that these kinds of experiences, whether they involve unexpected discoveries, empowering challenges, or sheer wonder, are the catalysts for life-changing encounters with nature. So throughout the past 25 years, Chilcotin Holidays has worked to create a brand of wilderness travel that harnesses these opportunities for growth. We incorporate the concept of real experiences into everything we do, from our pack trips to our wilderness guide training programs. And over the years, we have seen our guests, students, and interns consistently building confidence and moving from strength to strength with each new experience. Because of this success, we have refused to shy away from the real experiences and learning opportunities that nature provides. By continuing to develop nature-based opportunities for building confidence and defining authentic goals, Chilcotin Holidays has created a brand of wilderness experiences that goes far beyond standard wilderness travel. Everything in nature has a distinct purpose. This is something we strive to emulate in our business model. In each of our activities, Chilcotin Holidays seeks to provide people from all corners of the globe with true nature experiences. 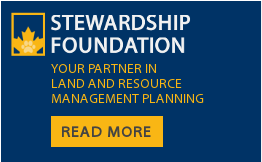 With that end goal in mind, we have invested a great deal of time and resources into removing barriers, real or imagined, to true wilderness. From utilizing low-impact pack trips to building confidence in less experienced adventurers, we have spent 25 years developing a form of wilderness travel that empowers people to experience authentic wilderness free of barriers. 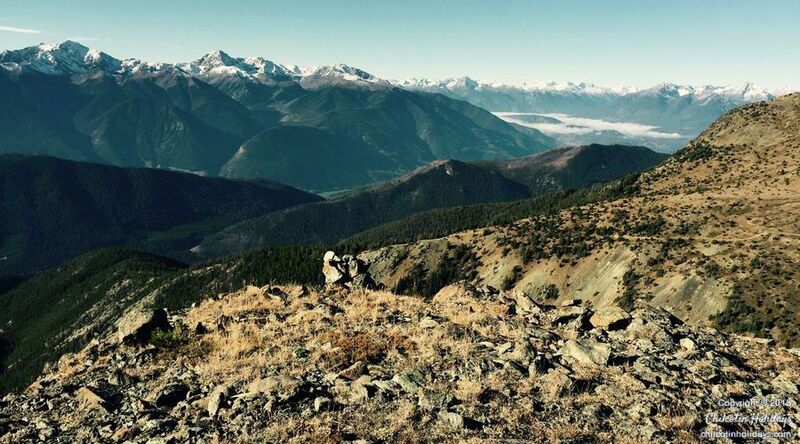 As part of this, Chilcotin Holidays has woven sustainability and conservation into every facet of our company. We believe that as we provide authentic wilderness experiences for people today, we need to safeguard this wilderness for the people of tomorrow. As Chilcotin Holidays continues to grow and evolve over the upcoming years, we’re confident that we can continue bringing people closer to nature as we hold true to our ideals of real wilderness, real experiences, and real purpose. 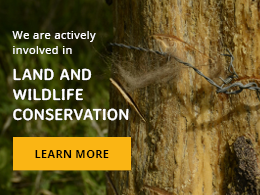 We invite you to join us and discover what a real nature experience is all about. 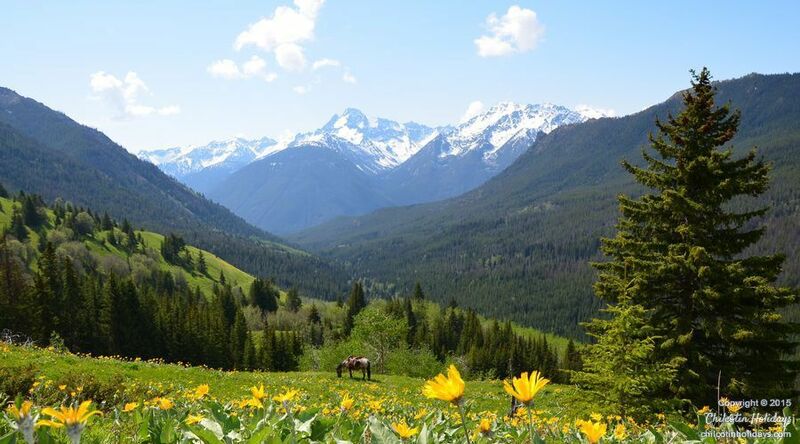 The South Chilcotin Mountains, which have long been revered for their pristine environments and abundance of natural resources, were first proposed for protection in 1937. 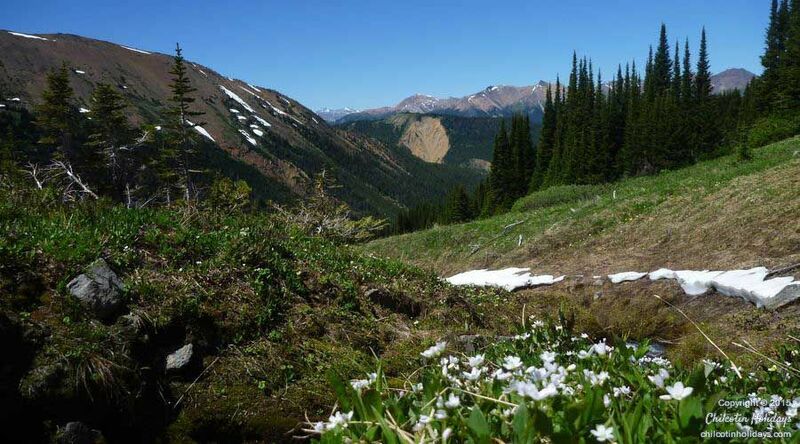 Under the leadership of its founder and owner, Chilcotin Holidays successfully fought for and attained protected status for this wilderness in April of 2001. 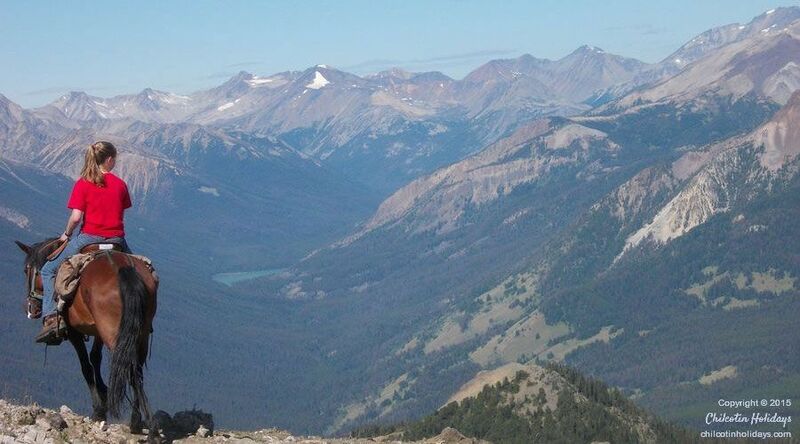 Chilcotin Holidays continued its conservation efforts and secured a class A provincial park designation for the South Chilcotin Mountains in June of 2010. 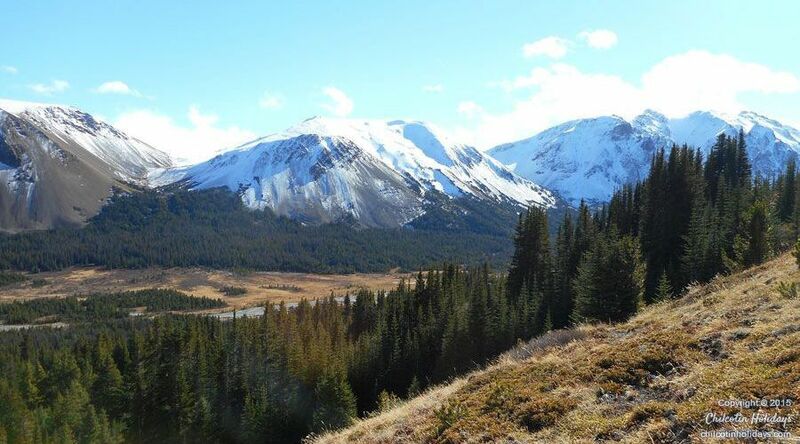 Thanks to these efforts, the South Chilcotin Mountains Provincial Park will continue to thrive and bring people closer to nature for generations to come.